Whether you are contemplating visiting the gorgeous lighthouses and delicious seafood around the New England states or perhaps heading further south to the iconic attractions such as Walt Disney World in Florida, there is something quite spectacular about the East coast in the US that makes this such an attractive destination for many reasons. Road tripping is undoubtedly the best way to experience the best the United States has to offer. By collaborating with some of our friends from the travel blogging world, we have put together a post highlighting the best East coast USA road trips. We are all familiar with New York City, Boston, Washington DC etc. 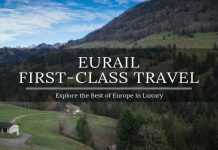 but what about those lesser known destinations that are frequently hidden among these larger counterparts? 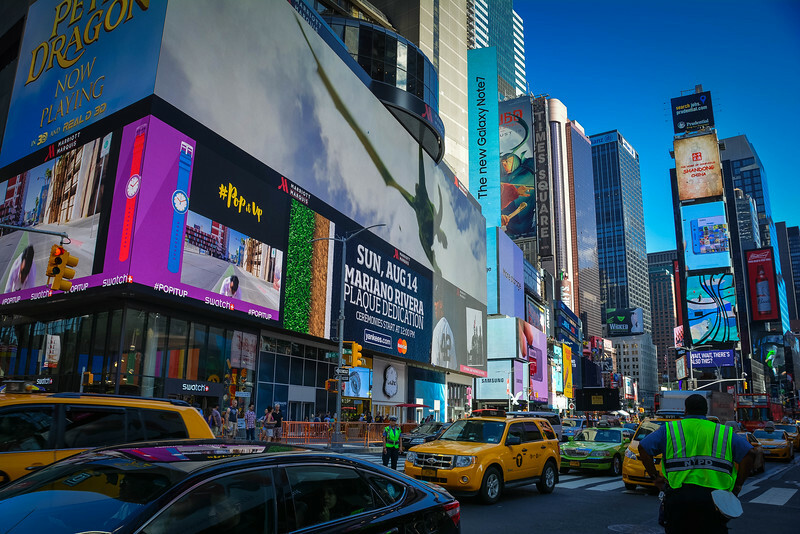 Unfortunately, flying into these major metropolitan areas means that you frequently miss the smaller, hidden gems but by hitting the open road, this enables you to stumble across attractions and locations you may never have considered previously. Did you read our recent post featuring the best West coast USA road trips? If you did, I am sure you are already inspired to hit the road and enjoy some breathtaking natural landscapes. 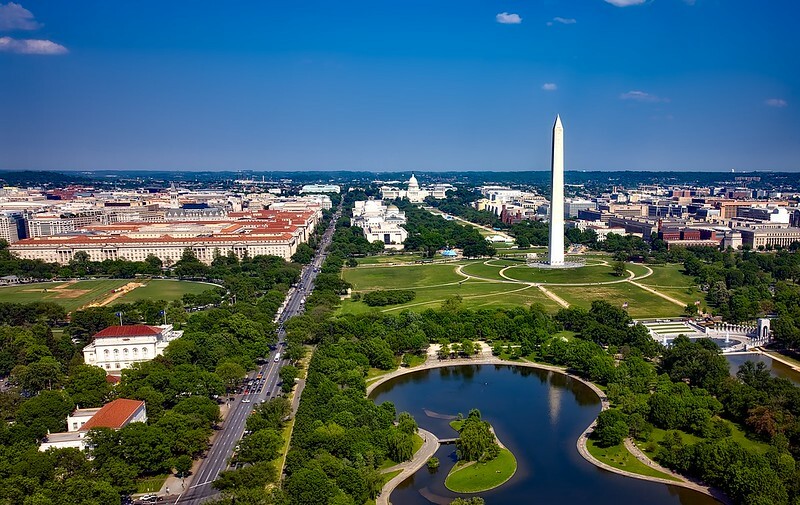 If not, don’t worry, because this post has equally spectacular attractions, so regardless of whether your travels take you East or West, we are convinced that the US has something for everyone waiting just around the corner. From gorgeous beaches along the Atlantic Ocean to epic rural landscapes, you can be sure that any East coast road trip won’t leave you disappointed. 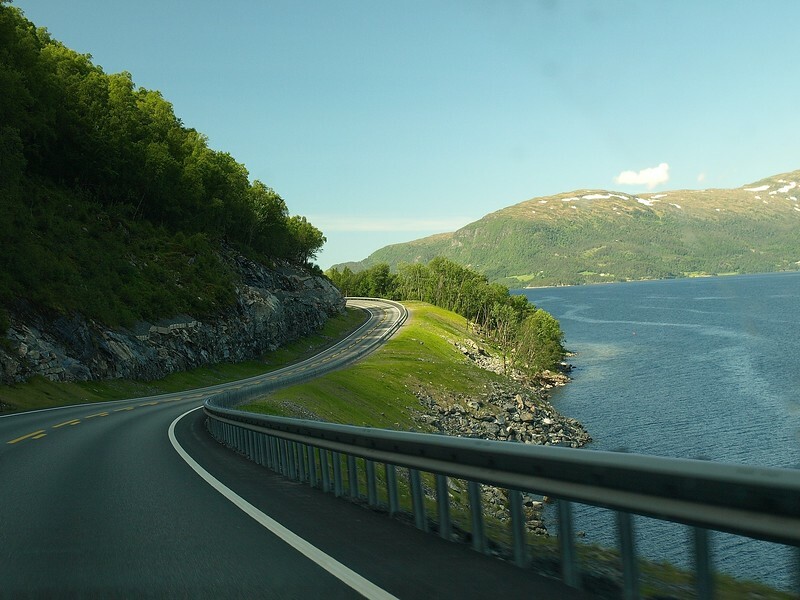 Road tripping has always been a popular pastime for the American traveler and let’s be honest, it’s certainly with good reason! Affordable gas prices, miles and miles of open road with a myriad of charming attractions along every itinerary and of course, a desire to explore the unknown is always going to be enough inspiration to justify hopping inside your car and experiencing this road trip phenomenon. Just as we saw with the West coast, the East coast is littered with plenty of options, far more than we could ever cover in a post like this. So how do you even begin to filter out the best of the best? It’s all down to personal perspective, hence the reason we called upon some fellow travel experts to give their honest opinions as to where you cannot afford to miss when you start contemplating the best road trips along the East coast. 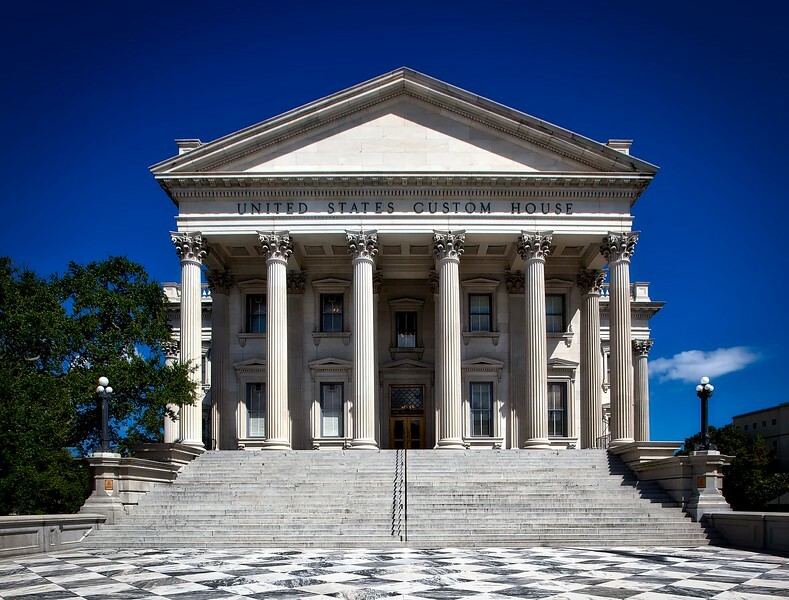 A road trip from Washington DC to Charleston is in order if you have any interest in American history, theme parks, tree-lined highways and topping it all off with relaxing on the beach. 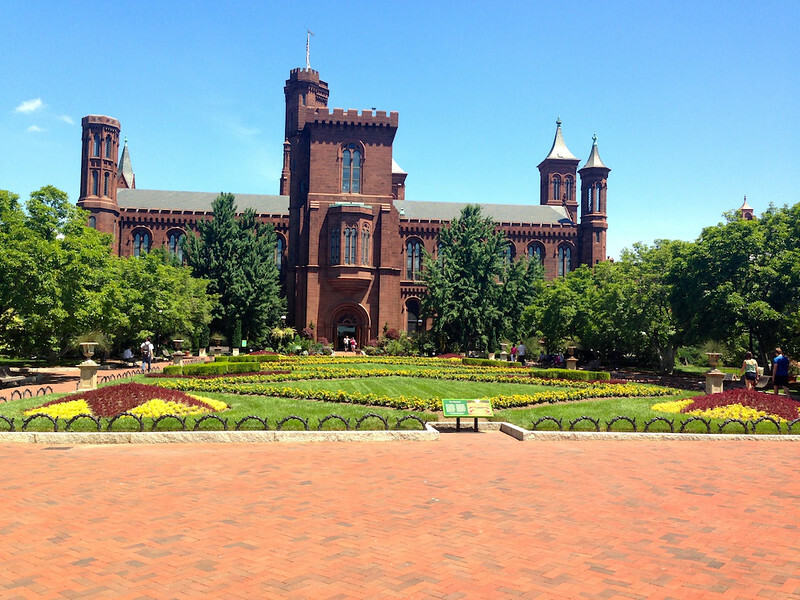 Start with the attractions in DC that are really light on your budget. Most museums are free. You can also contact your congressman to get tickets to the White House and Capitol Building tours. If it is in your budget, make your way to Rose’s Luxury for dinner and sit at the bar next to the kitchen. Leaving DC, stop in Williamsburg for a few days. As an added bonus, the drive is beautiful when the trees that line the highway are full of leaves and even more amazing when they are turning colors in the fall. Take a day or two at the world-class theme park, Busch Gardens Williamsburg and a day at Water Country USA to cool down in the water and enjoy some thrills. Spend some time exploring Historic Williamsburg by taking a ghost tour at night. For breakfast, make sure you don’t miss a local diner for simple, affordable eats with a local flare like the Colonial Pancake House. Leaving Williamsburg, it is up to you how much time you want to spend in North Carolina. You may just want to power through the 6-hour drive or stop in Raleigh or even make a detour to spend some time in Charlotte or Asheville. Arriving in Charleston there is plenty to see, but make sure you spend some time on one of the nearby beaches relaxing. Walk around admiring the centuries-old mansions and cobblestone streets and make sure you enjoy some of the delicious southern cuisines. I’ve driven Skyline Drive in Shenandoah National Park three times: in spring, autumn, and in winter. No matter the season or weather, Skyline Drive never disappoints. It’s a beautiful raised country drive above a gorgeous mountain valley. Nearby, you can visit wineries, a craft brewery, and see the UNESCO World Heritage Site at Monticello and the University of Virginia. The drive itself is about a hundred miles long, with no amenities (just nature) except for a visitor center near the middle of the route. The drive is open year-round and twenty-four hours a day; however, it is best done during daylight or for sunrise or sunset. There are dozens of overlooks to stop at and take in the stunning views, and the speed limit is relegated to 35 miles an hour. This is great for solo drivers who want to appreciate the beauty from the driver’s seat and stay safe at the same time. Another reason for the low speed is to keep the road safe for wild animals who may cross the road; however, I’ve never seen one while I was here. 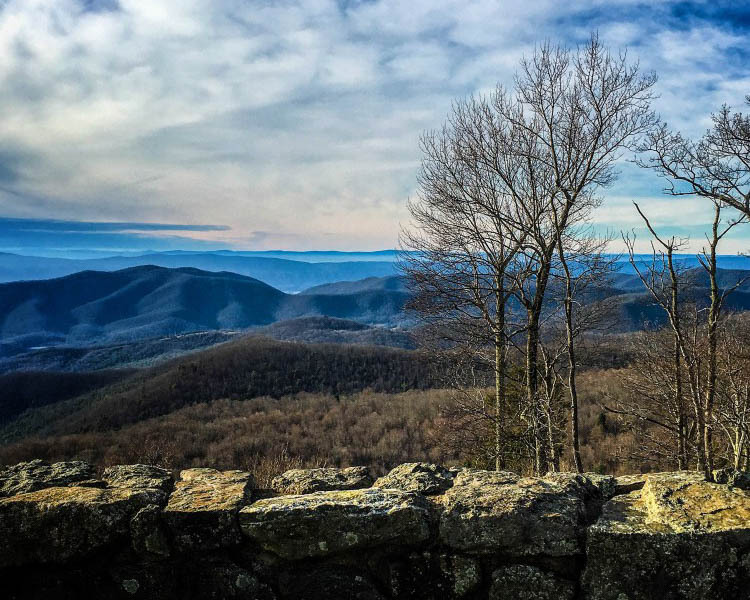 Whenever I find myself in southern Virginia needing to head north, I always detour to make sure that I take Skyline Drive north, since it’s one of the most beautiful drives in the country. With family and friends up and down the east coast, I frequently hop in the car with buddies to drive good old Route 95. While it’s a solid 24-hours of driving if you go straight through from Boston to Miami, there are a zillion things to see along the road! The best way to tackle this mega 1,490-mile route is to do so in three days. Try a medium-sized drive the first day, a longer one the second, then another longish one the third. You can go through NYC, but you’ll want to avoid big cities and traffic as much as possible. We opted instead to stay as close to the coast as we could and ended up in Atlantic City, New Jersey, after a six-hour drive. It’s a fun place for just a night of good food, drink and trying your hand at the casinos. But don’t overdo it; you’ve got 11 hours to Charleston, South Carolina next. 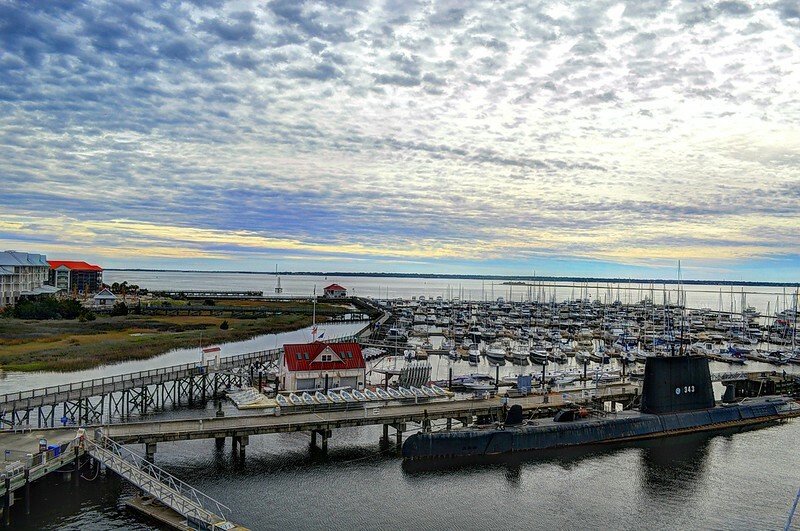 Get an early start and enjoy a little bit of this fun southern city overnight. From there, Miami, Florida, is another 8-hour stint. You can see a few funny landmarks on this leg, including the “kitschy but crazy” South of the Border truck stop. 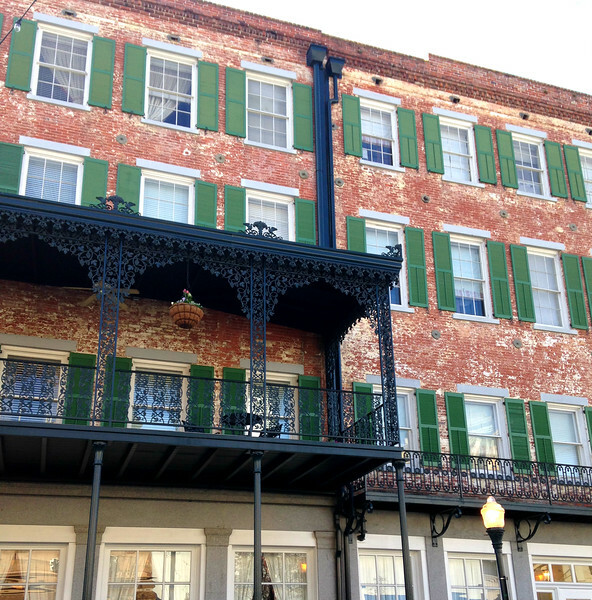 If you want to switch it up on the way back, consider an overnight in Savannah, which is 8 hours from Miami. Friends driving together to make the long haul all the way to Boston in one day like we did taking shifts, but I advise enjoying one more overnight in-between, such as Richmond, Virginia or Philadelphia, Pennsylvania. It may only take five hours of driving to road trip from Boston to Acadia National Park in Maine, but what an incredible drive it is! One of the best aspects of New England is how many charming destinations are packed in so close together, making it one of the best places in the USA for a road trip. 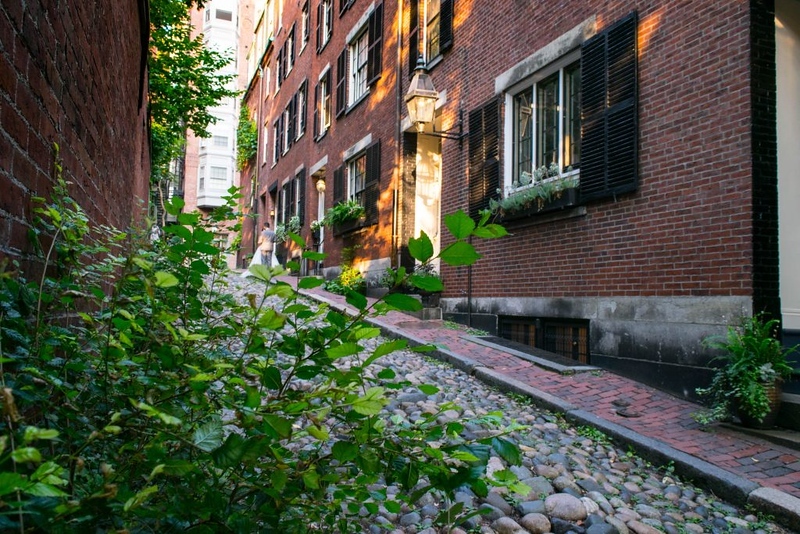 Start your route in Boston, where you can get a taste of one of the oldest cities in the USA: explore charming neighborhoods like Beacon Hill, Back Bay, and the North End, sample delicious Italian food, and learn some early US History along the Freedom Trail. 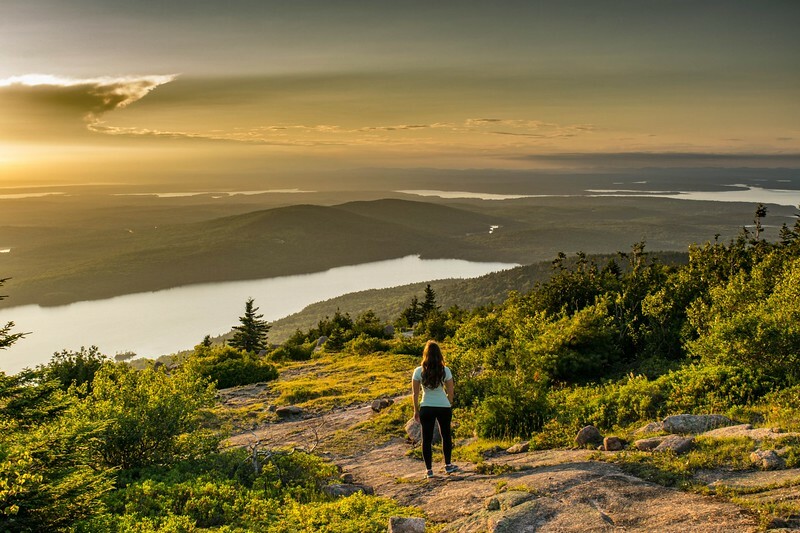 From there, start your drive to Acadia National Park, where breathtaking views from Cadillac Mountain, Thunder Hole, Jordan Pond, and more await you–plus some of the best food in New England, of course! No visit to Acadia National Park is complete without sampling popovers from Jordan Pond House, a lobster roll from one of the dozens of lobster shacks on the water, and of course, blueberry flavored everything, from blueberry muffins to blueberry wine. Depending on how much time you have, this short road trip can be extended to any number of destinations along the way: the shortest route takes you right through the charming port town of Portsmouth, New Hampshire, as well as the fun and exciting Portland, Maine (if you’re a craft beer fan, stop here!). Short detours would also allow you to add on destinations like Lexington and Concord for a US History buff, Salem for those interested in the famous witch trials (or just cute New England towns), and the beautiful White Mountains of New Hampshire for hiking enthusiasts. 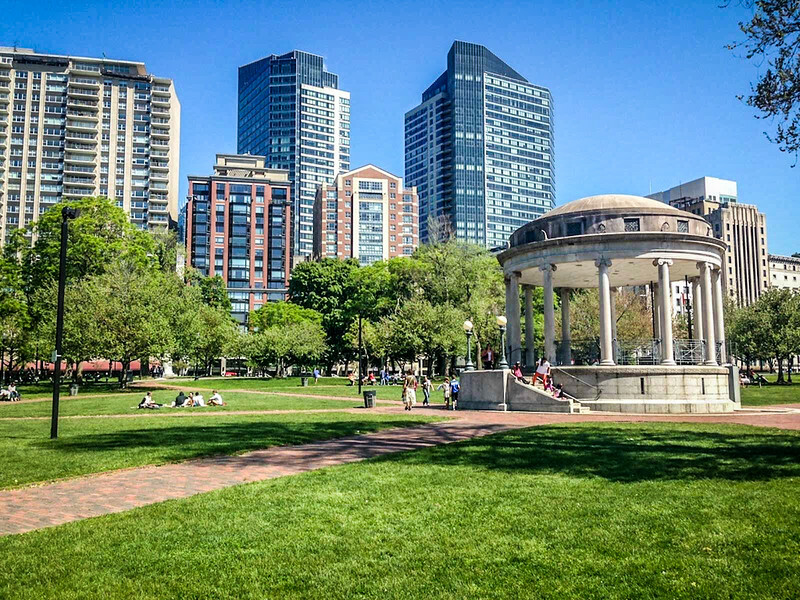 Boston to Maine Road Trip is a beautiful road trip along the tiny Atlantic coastal towns and can be taken all year round. Here is the list of stopovers on the way. 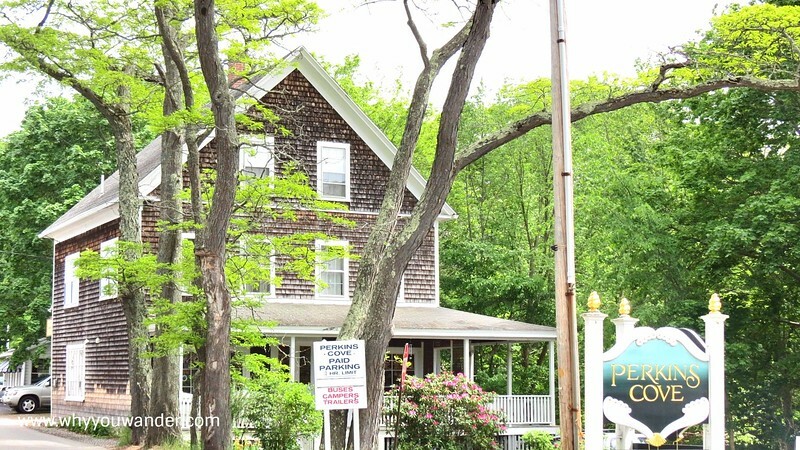 A 75 Mile drive from Boston in 1 hour 15 mins will take you to the beautiful coastal town of Perkins Cove. Marginal Way walk at Ogunquit was a highlight of my road trip. With its beautiful beaches, artistic mansions & eclectic food scene, this is one of New England’s most scenic Coastal walk. The walk is for 2 KMs which starts at the entrance of Ogunquit’s Main Street and exits at the Perkins Cove, the cute little town. A popular vacation spot for politicians, Kennebunkport boasts mansions overlooking the cliff & the Atlantic Ocean. A great place for good strolls & delicious lobsters! 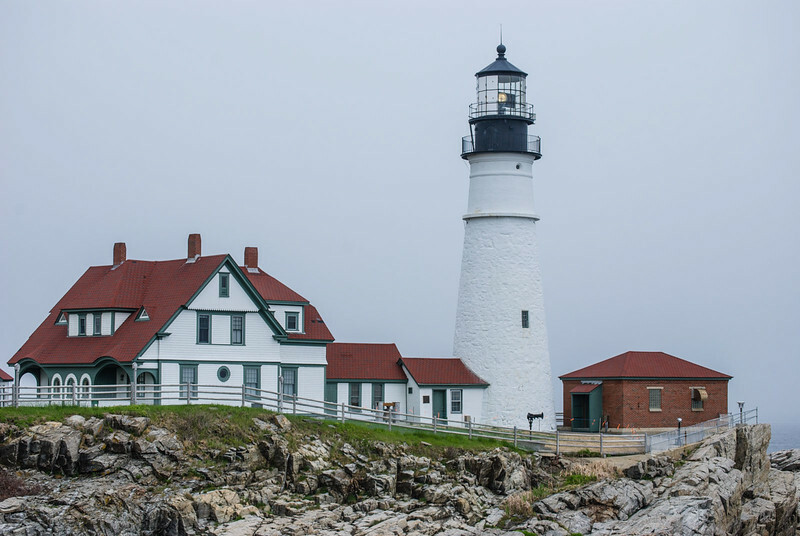 A 35 Mins drive of 28.5 Miles will take you to Maine’s largest city, Portland popular for its dining scene, shopping and the beautiful historic lighthouse, the Portland Head Light. Portland is a great choice for bikers & hikers as well. The longest stretch of this route is towards Acadia National Park which is located 174 miles and takes about 2.50 hours. Halfway on the way to the National Park is the beautiful coastal town of Camden and its historic lighthouse Curtis Island Light. Acadia National Park has a lot of great options for hikers, bikers, horseback riders and everyone who just want to have a good time. The small town of Bar Harbor is a little place to enjoy some delicious meals. It is a great idea to spend few days in the National Park considering the array of things to do. 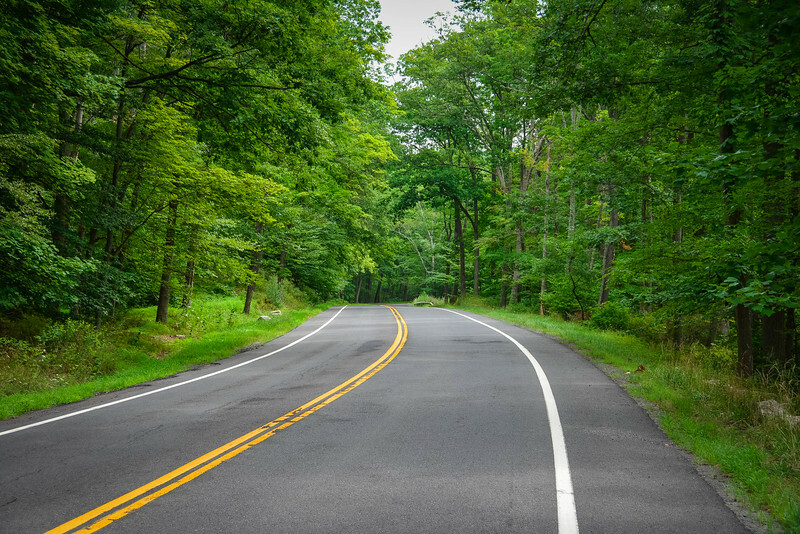 Originally known as the Appalachian Scenic Highway, this 469-mile road was built back in the 1930s, during Franklin D. Roosevelt’s presidency. 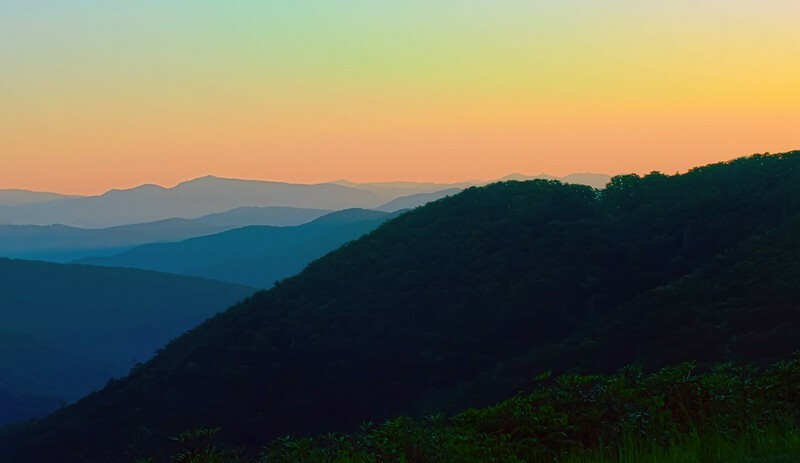 Its main purpose was to connect two of the country’s most beloved conservation areas– North Carolina’s Great Smoky Mountains National Park (the most visited of all the U.S. National Parks) and Virginia’s Shenandoah National Park. 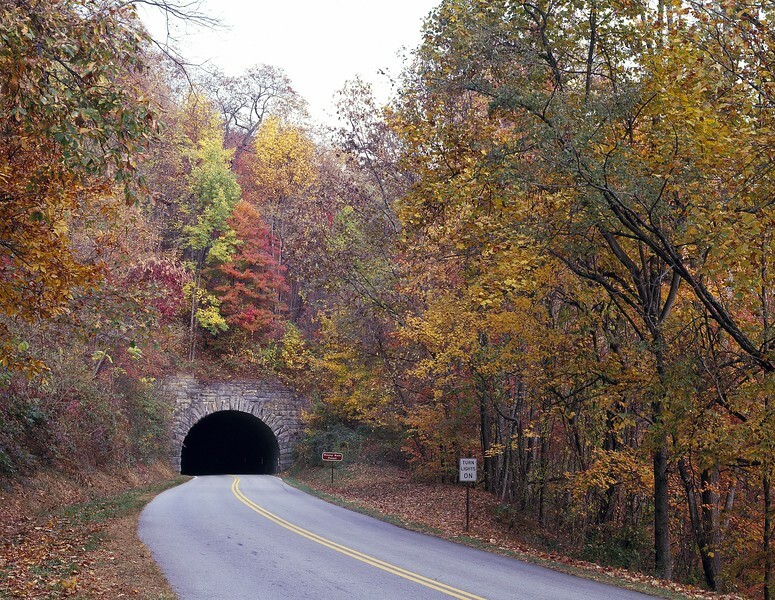 It’s arguably among the world’s greatest road trips, running right along the spine of the Blue Ridge Mountains. The protected land on either side of the road is owned by the National Park Service and U.S. Forest Service, so there’s not much in the way of development or commercialism to spoil the postcard-worthy views. But that doesn’t mean there’s not a lot to see and do along the way. Great Smoky Mountains National Park alone is home to around 10,000 species of plants & animals, including 1,600 black bears, elk, deer, and birds. There are majestic mountains and scenic hiking trails (including sections of the Appalachian Trail) virtually everywhere you turn, not to mention historic landmarks such as the Daniel Boone Native Gardens and the Hickory Ridge Homestead. September and October are great times to visit, as the elk start to rut and the autumn colors begin to reach their peak. 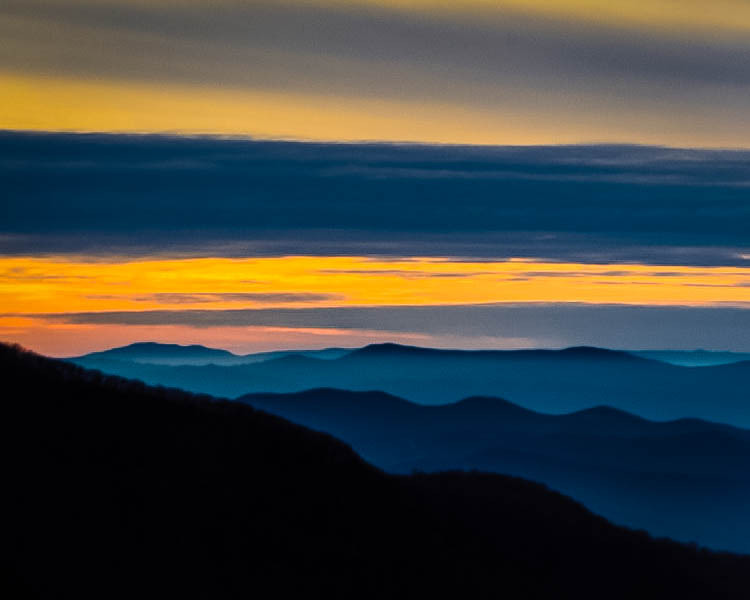 One trip to this unspoiled slice of Americana and you’ll understand immediately why the Blue Ridge Parkway has been the U.S. National Park System’s most visited attraction nearly every year since the mid-1940s. 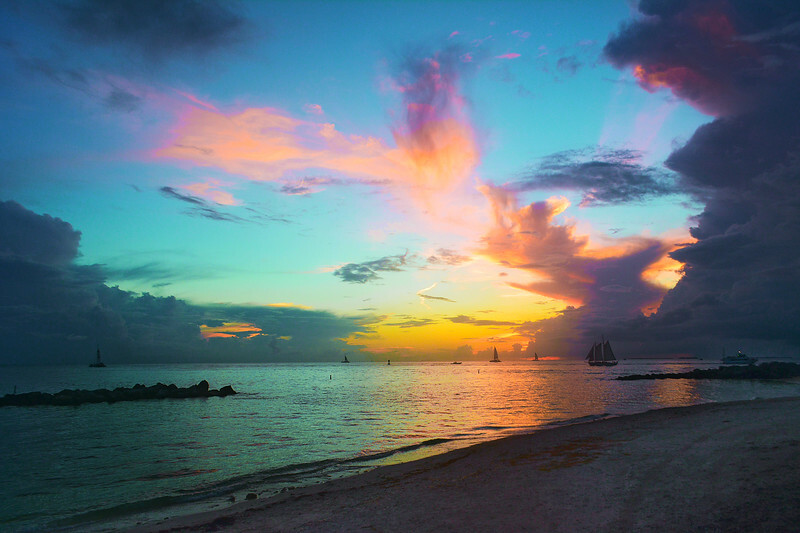 Key West is the southernmost point of the United States, being just 90 miles away from Cuba. The distance to Miami is more than that, up to 125 miles, which means about 4 hours of driving without stopping. 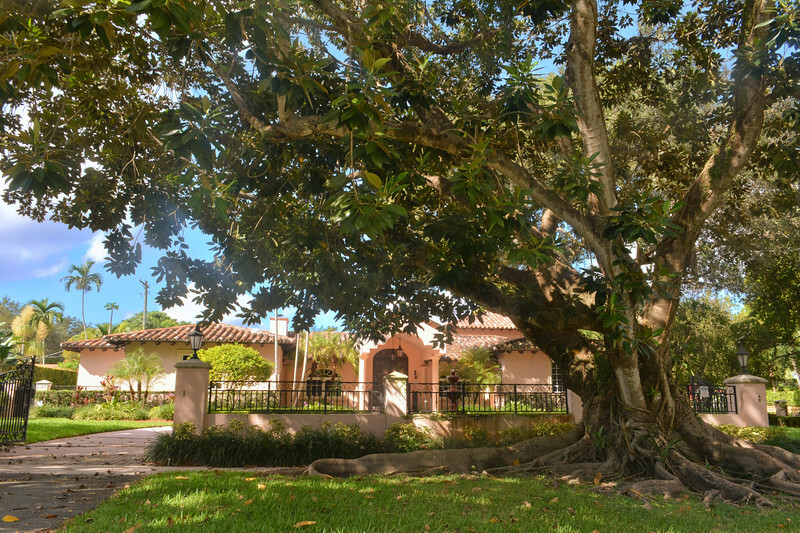 I recommend that after leaving Miami, stop in Little Havana to get a taste of Cuba, but also in Coral Gables where are the most beautiful banyan trees and gorgeous villas. Then, you will cross 30 islands, the most famous being Key Largo, Islamorada, Marathon and The Lower Keys. You can stop in each of them to try out water sports or to delight yourself with traditional cuisine. Also on this route, you will cross the famous Seven Mile Bridge which offers spectacular views of the Atlantic Ocean. I can say this is the highlight of this road trip. 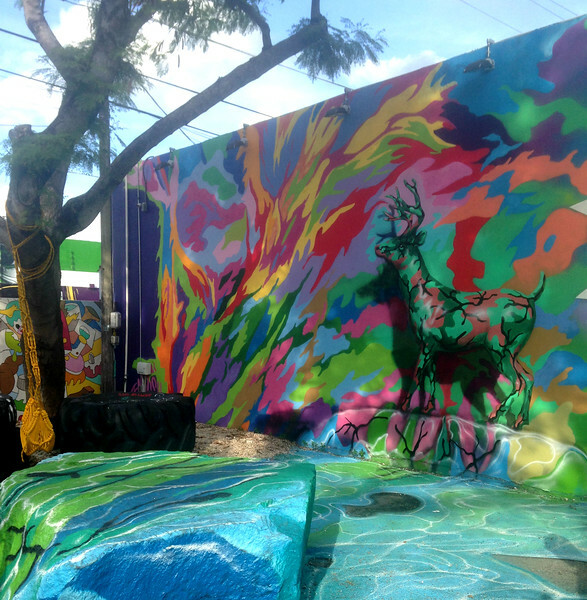 There are many attractions in Key West. So, I recommend you spend at least 3 days on the island. 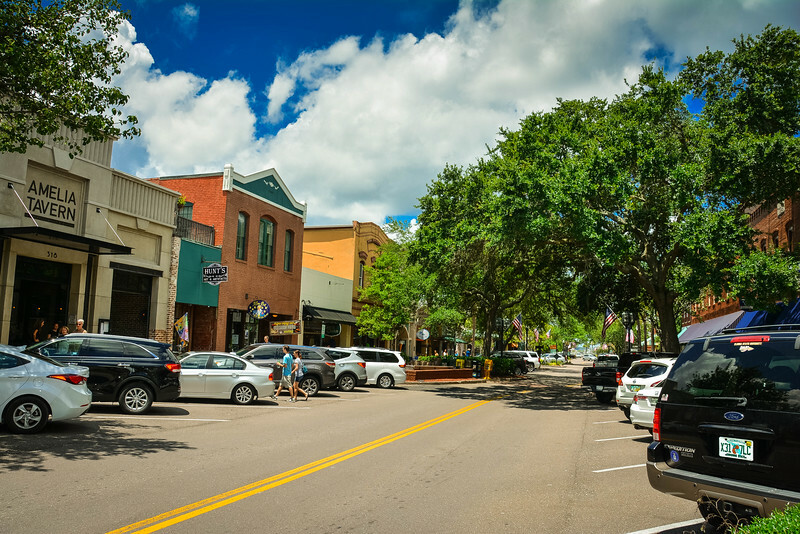 My top activities involve walking on Duval Street and experiencing the nightlife, visiting Ernest Hemingway Home, Harry S. Truman Little White House, tanning on Smathers Beach, South Beach and Fort Zachary Taylor Historic State Park. 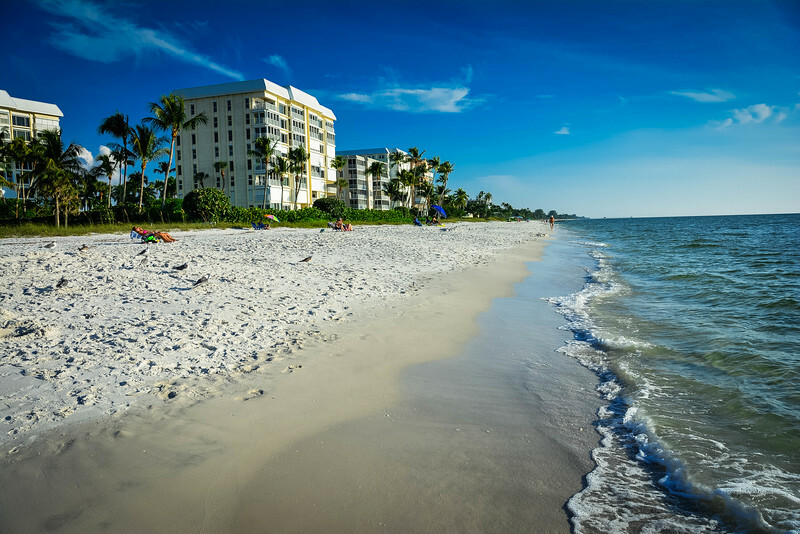 Perhaps taking some time to admire the amazing sunsets in Key West, tasting the famous Key Lime, or strolling along the lush streets full of colorful and cheerful Floridian houses will entice you to drive all the way. Whether you are intrigued by the gorgeous scenery around the New England states, including the potential for sampling some of the finest lobster, or perhaps inspired to head further south and enjoy the Blue Ridge Parkway, there are plenty of options along the East coast to enjoy an amazing road trip. From as far north as Maine to the southernmost point in Key West, the plethora of road trip options is endless. The Eastern seaboard along the North Atlantic Ocean offers an abundance of breathtaking natural scenery. Move further inland and you can appreciate the beauty of National Parks, including the Great Smoky Mountains and Shenandoah National Park while urban environments such as New York City, Boston, Charleston and many more are always going to be an appealing destination when thinking about the best road trips. Let’s face it, when we think about road tripping anywhere in the United States, we are literally spoiled for choice. We would like to take this opportunity to once again thank all the contributors to this post and encourage you to follow them on their travels, not only around the United States but across the globe. You never know where their travels will take them but one thing is for sure, it’s likely to be an amazing adventure following them! 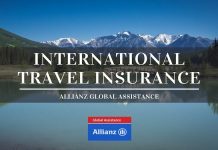 International Travel Insurance – Is It Really Worth It? That Maine road trip would be beyond eye-popping Chris. Genuinely one of the most gorgeous regions in the entire USA. Lots of great ideas for planning a road trip. I’ve been to some of these places, but I clearly need to go road tripping in the East Coast! I think that my favourite trip would be Boston to Maine. Great piece of writing, so many adventures to be had! We’re thinking of doing a US road trip in May for 2 weeks. 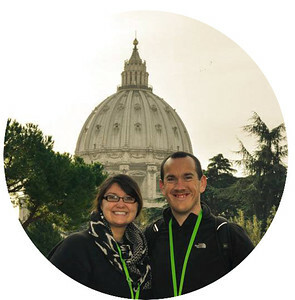 We live in the UK and will have a 10 month old and a very active 4 year old with us. 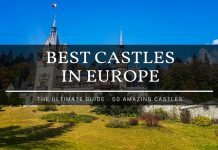 Which trip would you recommend? The weather should be fairly pleasant wherever we go I think?